Big News! A Matching Gift Opportunity! An anonymous donor has put forth a dollar for dollar matching gift opportunity up to $10,000 for all new and increased giving to the annual campaign between now and the end of the year! 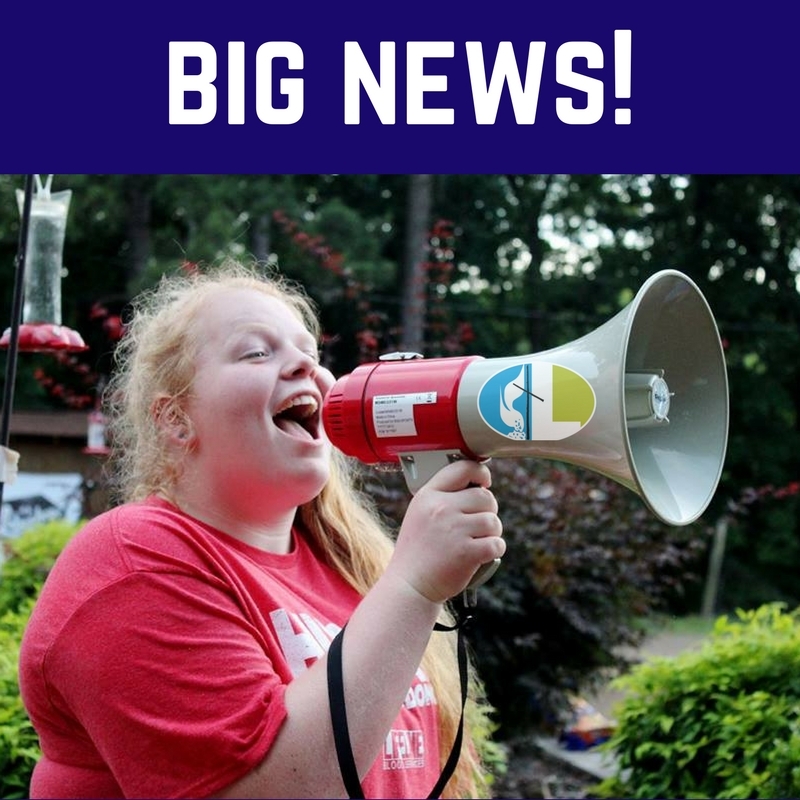 This is such an exciting opportunity for Lakeshore to finish up our campaign to fully fund wilderness upgrades, our new outdoor classroom and new equipment for camp! Here’s how it works. The amount of your gift that is increased from your contribution in 2016 will be matched 100%. For example, if you made a contribution of $100 in 2016 and make a gift of $1,000 this year, $900 will be matched dollar for dollar. If you are considering your first gift to camp, your whole gift will be matched! Pledges count too! As long as one payment is made before the end of the year, the whole amount of the pledge to be paid through 2018 will count toward the match. Thank you so much for your support of Lakeshore through your gifts, prayers and time spent at camp. We are looking forward to all the great things we will be able to do next year!